Knowledge. Strength. Love of God. Godliness. Wisdom. Council and Understanding. These are the seven gifts of God to man according to the old shield of the Clüver knights. At the Paul Cluver Estate in Elgin, about one hour’s drive from Cape Town CBD, they still live by these virtues. Dr Paul Cluver, the refined Neurosurgeon and current patriarch of the Estate, might not have a white horse and a knight’s armour but he does drive a tough looking white Land Cruiser and is very active on the farm. 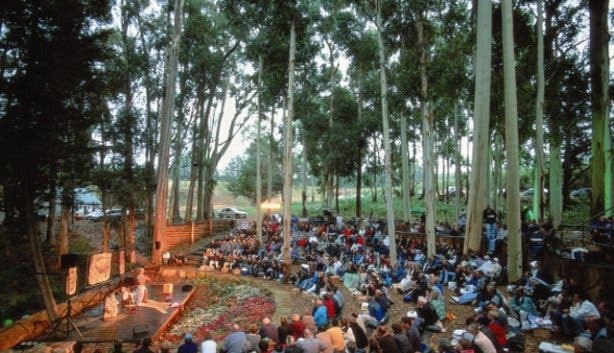 Besides his inspired woodwork (which is often a result of alien clearing) and tracking leopards in the Groenberg, he also master minded and built the forest amphitheatre on the estate himself, to create one of Cape Town’s most enchanting open air venues. 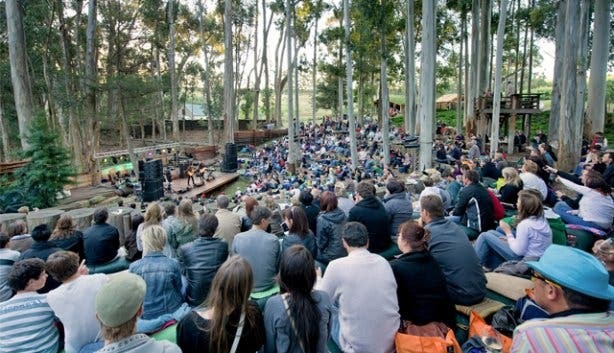 The arena is nestled between tall ghost gum trees and only hosts 600 people, which makes it possible for guests to interact with the artists. While picnic baskets can be booked ahead of time, sushi and coffee vendors are also present on show nights and artisan beers as well as Paul Cluver wines are for sale at cellar door prices. Not being able to bring your own alcohol keeps the experience pristine and a world away from the liquored Cape Town crowds. 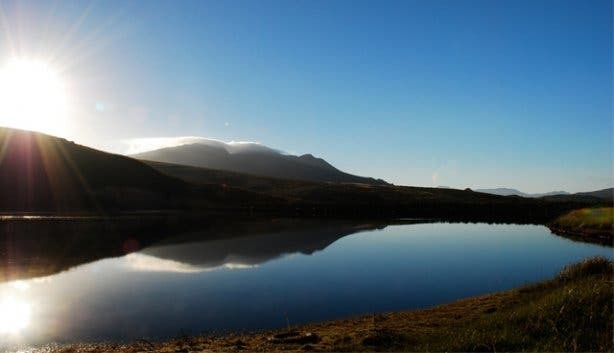 The amphitheatre is situated in the De Rust Nature Reserve, which is part of the UNESCO registered Kogelberg biosphere and takes up 400 ha of the 2400 ha farm. Zebra, bontebok, springbok, impala and ostriches breed in the area. 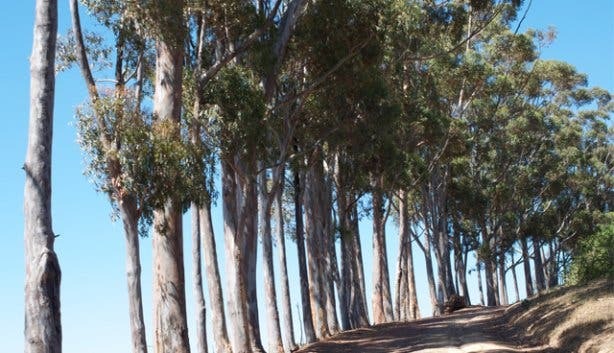 In fact 1000 ha of the total property is set aside for conservation. Dr Cluver is also involved in many conservation projects and sits on a lot of green boards. His parents were missionaries and that ethos seems to run in the family. 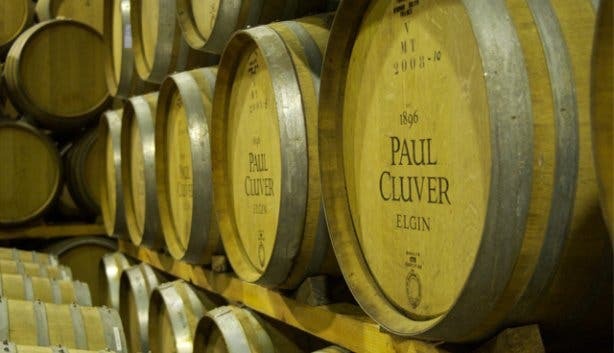 Paul Cluver Estate only produces about 18 000 to 20 000 cases of wine per year. 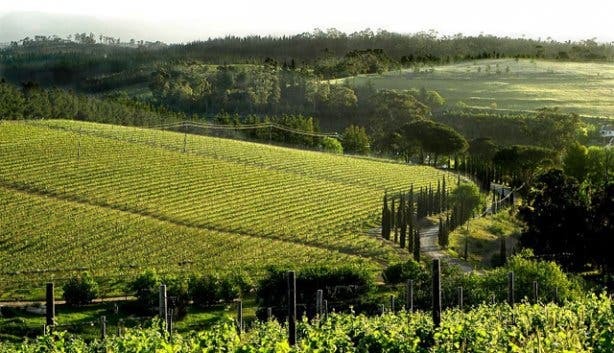 It’s been steadily growing since they started making wine on the estate in 1997. 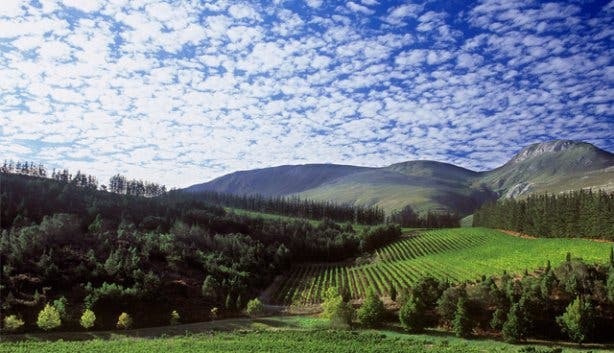 The colder Cape climate allows them to make elegant wines and experiment with cold climate varietals such as Riesling, Gewurtztraminer and Pinot Noir. Andries Burger has been making wine at Paul Cluver for 13 years and is also married to the oldest Cluver daughter, Inge. While Andries has managed to win various awards and accolades for his wine, he insists that they don’t like to stick awards labels on their bottles: “At the end of the day it’s about the quality of the wine. I’d rather have people drinking more of the same wine that they truly enjoy than talk about awards and not finish the bottle”. 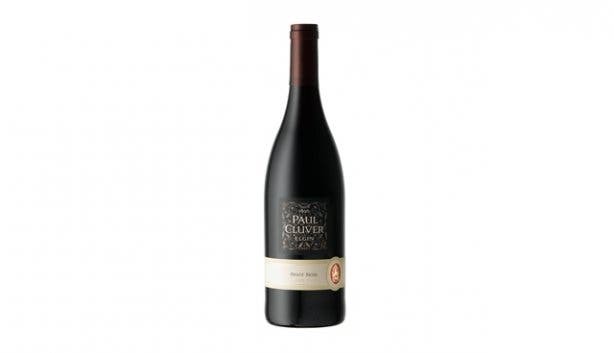 The Seven Flags Pinot Noir is his soft spot, while he’s proud of how refined the Paul Cluver Noble Late Harvest is: “A great wine is something understated. I’d rather have something that’s intriguing but not obvious”. The tasting room furniture was made by Dr Cluver, from a Cyprus tree that fell over in his mother’s garden. His daughter, Liesl, who does marketing for the estate, says of her father: “He is a very inspired man. He gives you the tools to get to the answers. He makes you think and constantly stretches you as a person”. This vast estate also produces pears and apples. This is where Cluver daughter Karen is involved. 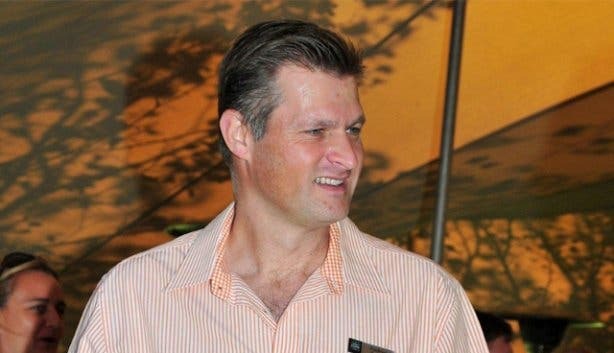 It is indeed quite the family business and son Paul Cluver IV has the honour of carrying the family name and being the legal heir to the farm. The estate has been in the Cluver family since 1896. 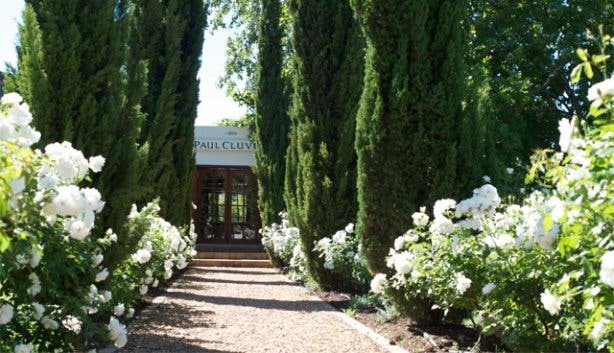 Paul IV is also the MD of Paul Cluver Estate, taking over the reigns from Dr Cluver. Besides the youngest daughter, who chose to pursue jewellery design in Hermanus, all of the Cluvers live on the farm. The historical village, which dates back to 1700, also host outside families who are renting from the Cluvers indefinitely. There is also the De Rust village on the farm where the farm workers live. It has a large community space in the centre of the village, including a community hall and a church, where many of the Cluvers have been married. The village is also at the forefront of the Thandi project, which promotes and supports community empowerment. The De Rust school at the entrance of the estate was started by Dr Cluver’s mother, who had to fight for it’s existence during the Apartheid years as she strongly believed in education for her worker’s children. Today the school has 800 pupils, which also includes children from the surrounding areas. 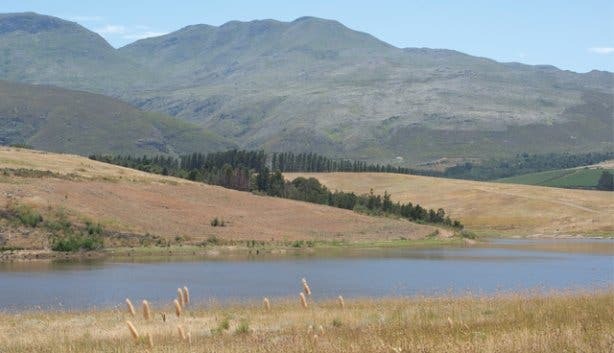 On 31 December 2008 there was a runaway fire that destroyed a lot of land in the Elgin area. In the true character of knighthood Dr Cluver endeavoured to help others and got burned. The true character of a knight (swap the white horse for a white 4x4) lives on in the family, in the fruit, the forest theatre and the wine of Paul Cluver. 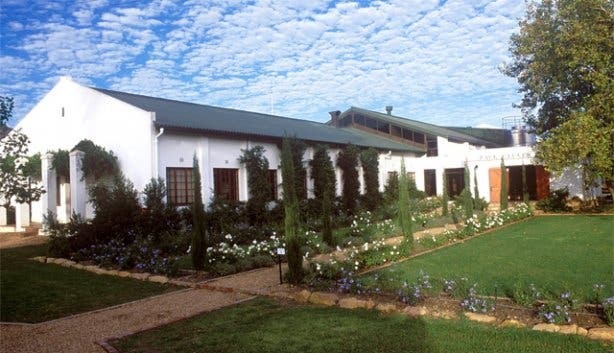 Read more about the Garden of Elgin and Paul Cluver’s Fresh restaurant.